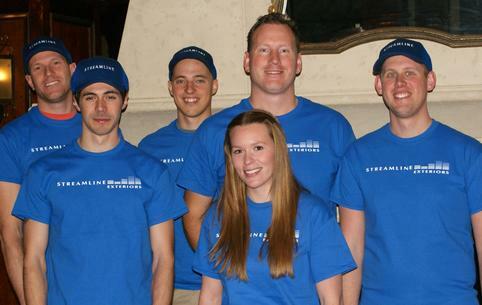 Streamline Exteriors is a family owned business which has been serving the Okanagan Shuswap’s exterior needs since 1994. Customer service, quality and durability are our number one concern and word of mouth is the only advertising that really matters. Our crews are bondable conscientious and take safety seriously. The advancement in building science has made professional development a key part of any successful exteriors company and ours is no different. 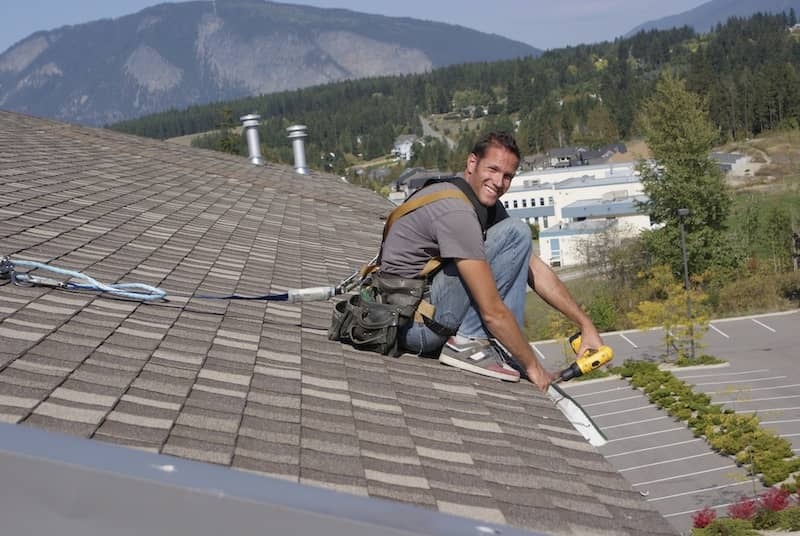 As the Shuswap’s longest serving exteriors company, we are well equipped to help give you the home you desire. 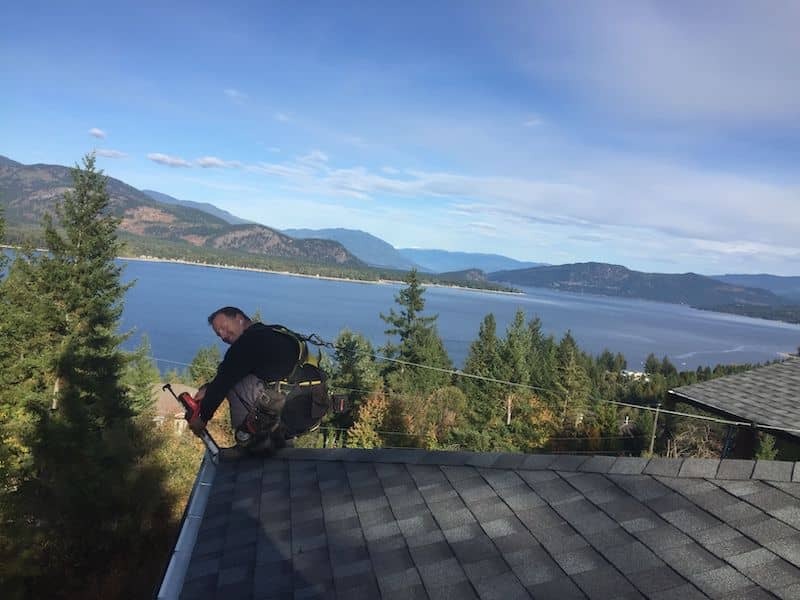 We have offices in Salmon Arm and Vernon which serve the Okanagan, Coldstream, Revelstoke, Eagle bay, Armstrong and all points in between. We specialize in Gutter installation, Hardie board siding, Composite, cedar, vinyl siding, windows, doors and your sundeck needs.